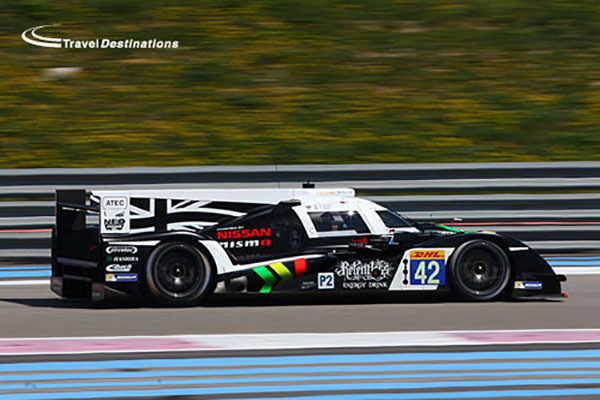 The 56 cars entered for the 24 Hours of Le Mans 2015 have all passed the scrutineering checks with flying colours. 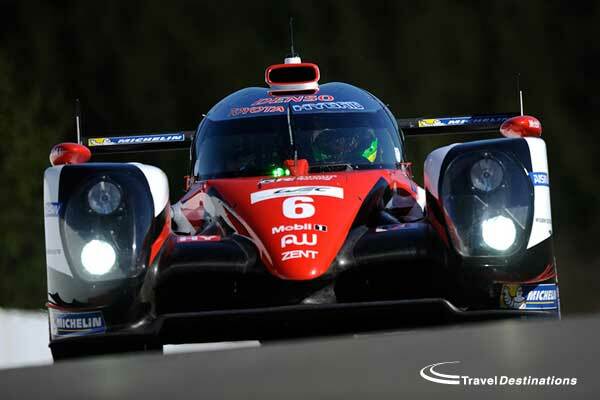 The second day of administrative and technical checks was bathed in sunshine and once again drew large crowds. 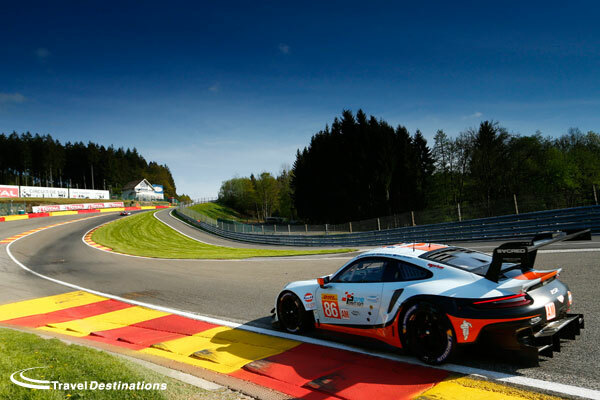 This Monday, thirty-four cars were called in for administrative checks and scrutineering, following 22 car inspected on Sunday. There were a number of highlights throughout the day but let’s first take a look at the how this year’s teams got here! 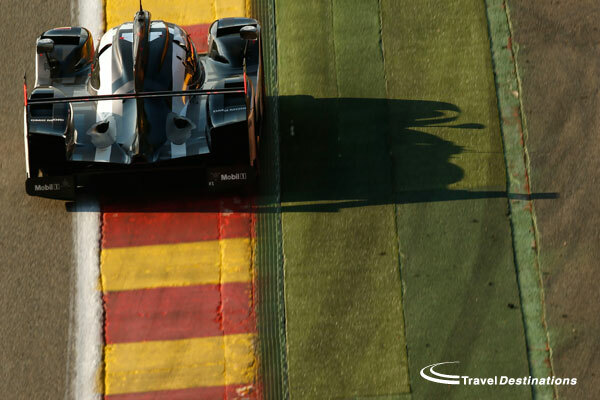 The 24 Hours of Le Mans is the pivotal race on the FIA World Endurance Championship calendar, and all points scored by competitors here count double. 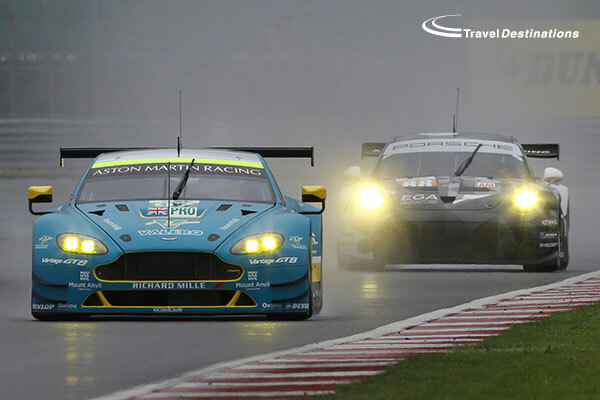 The race is the third round of the year, after the 6 Hours of Silverstone and the 6 Hours of Spa-Francorchamps. 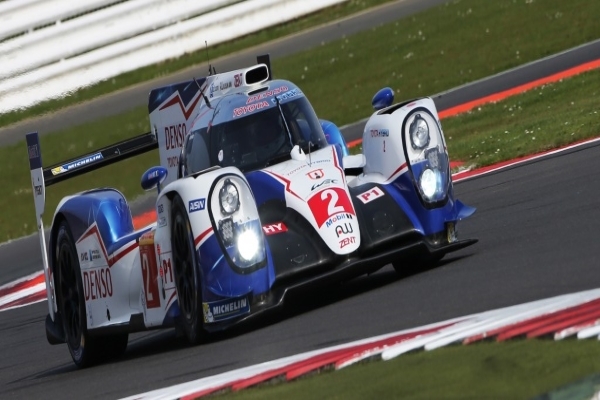 This year, 34 of the entrants at Le Mans are also competing for the full FIA WEC season. 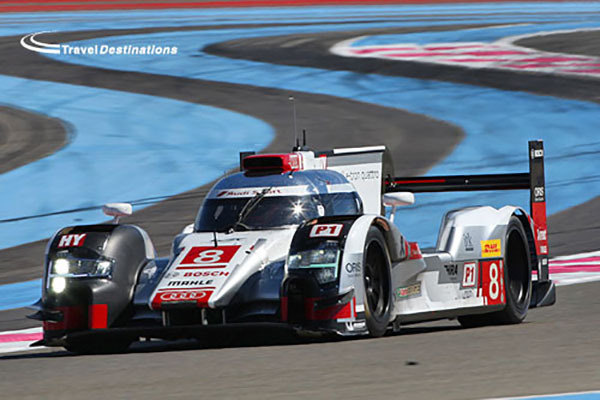 The Le Mans Series in the United States was founded in 1998. 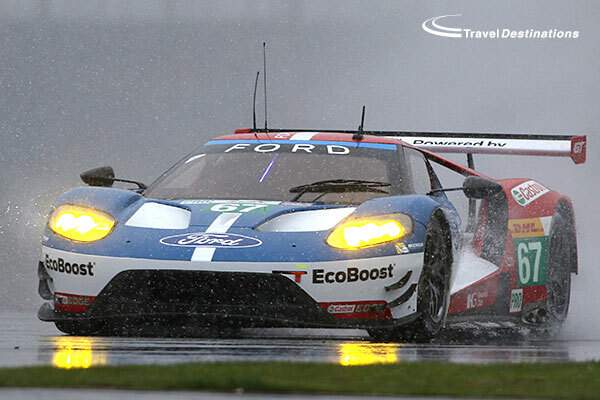 It was originally known as the ALMS (American Le Mans Series) but later became the Tudor United Sportscar Championship. 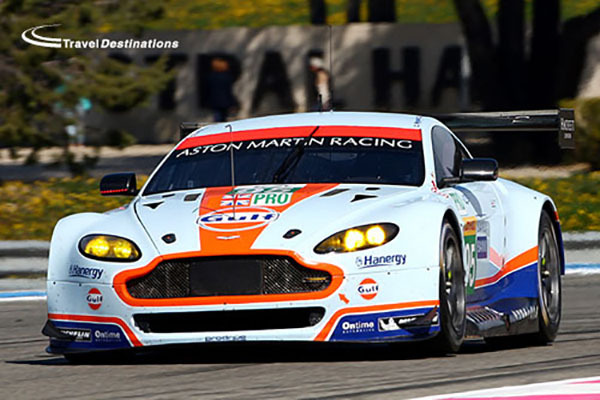 In 2004, the European Le Mans Series was created, followed by the Asian Le Mans Series more recently. 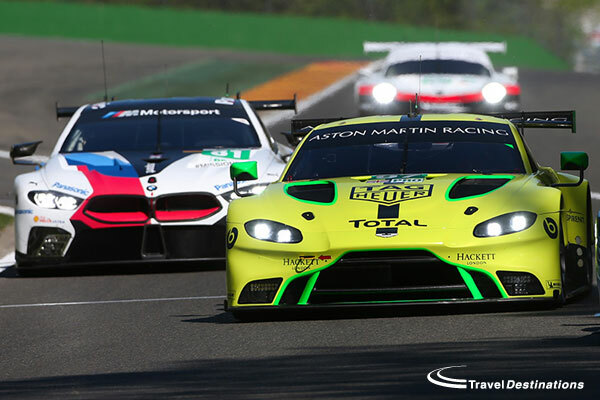 With these three series, the ACO has gradually built the so-called ‘endurance pyramid’, with the 24 Hours of Le Mans set firmly at the pinnacle. 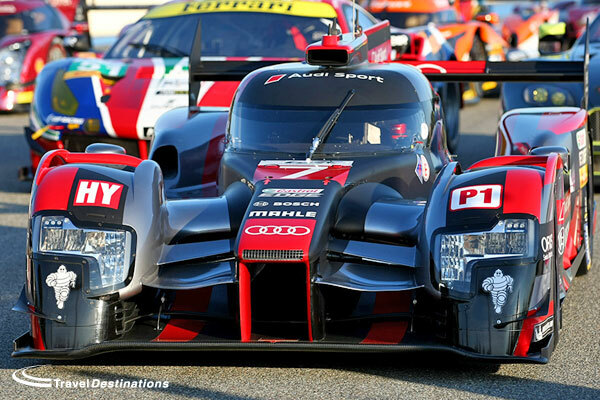 In LM P1, eleven of the cars entered are also competing in the full FIA World Endurance Championship. 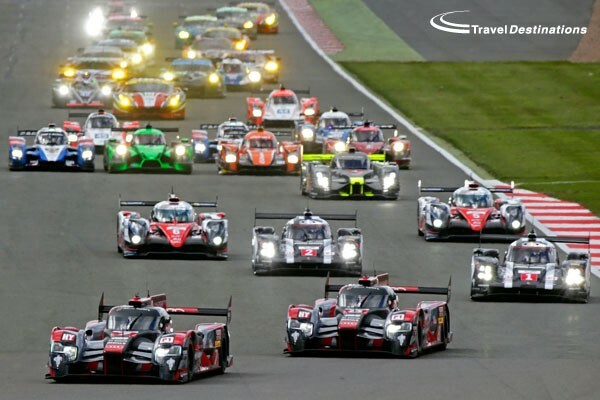 Car manufacturers who are officially listed are entitled to enter a third car at the 24 Hours of Le Mans. 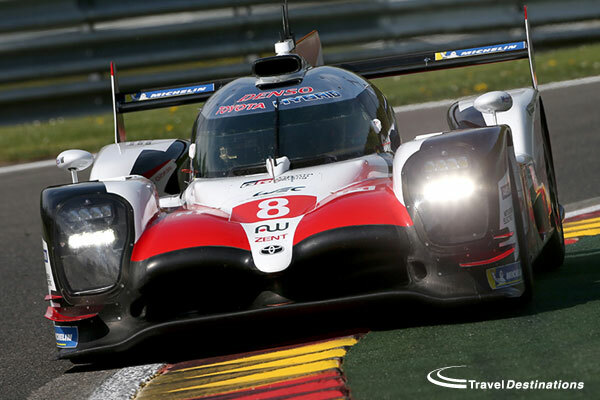 While Audi, Porsche and Nissan have all chosen to do so, Toyota has come to Le Mans with just the two cars it fields in the world championship season. 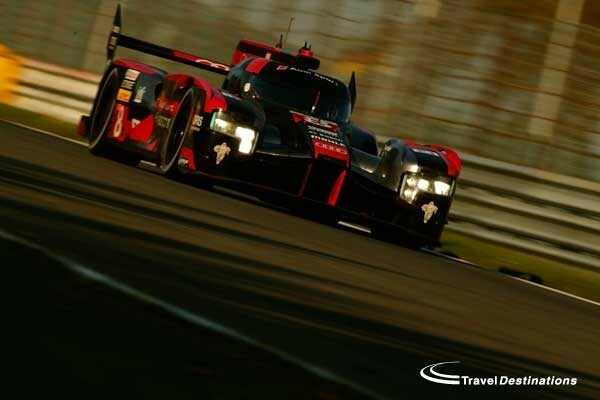 In LM P2, there are 19 entries, ten of which are non-permanent FIA WEC competitors. 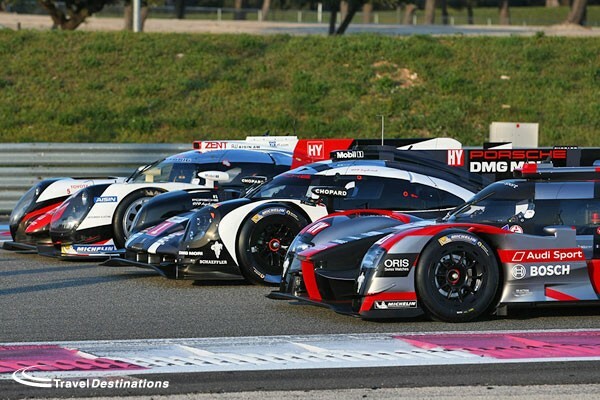 Among these ten, all but one of them drive in the European Le Mans Series. 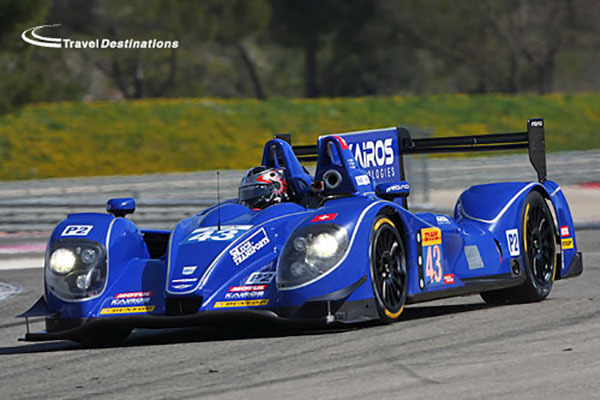 Oak Racing’s Ligier JS P2 no.34 owes its entry to its title in the Asian Le Mans Series championship in 2014. 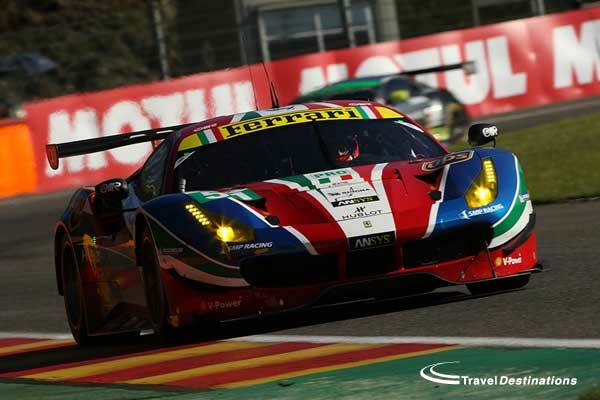 For LM GTE Pro, most teams are also entered in the FIA World Endurance Championship. 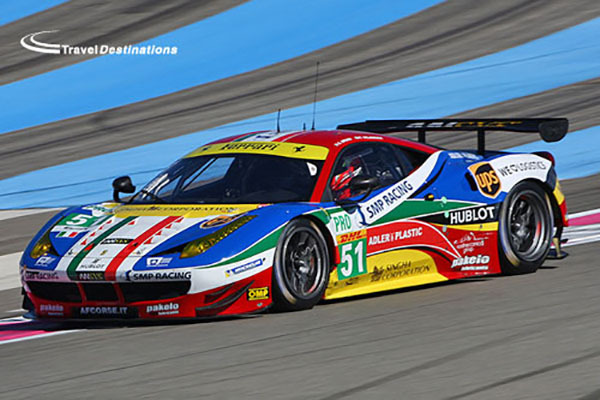 Only the two Chevrolet Corvettes compete in the American championship (TUSC). 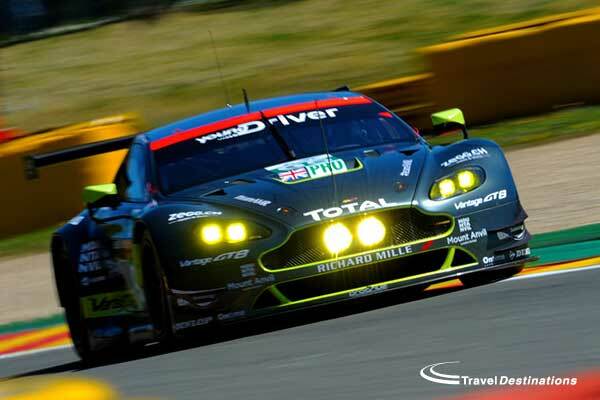 Finally, among the 14 cars entered in LM GTE Am, seven come from FIA WEC, two from the Tudor United Sportcar Championship (no. 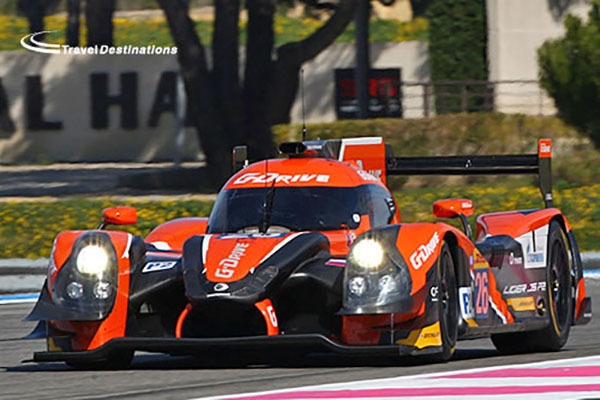 53 and 62), two from the Asian Le Mans Series (no. 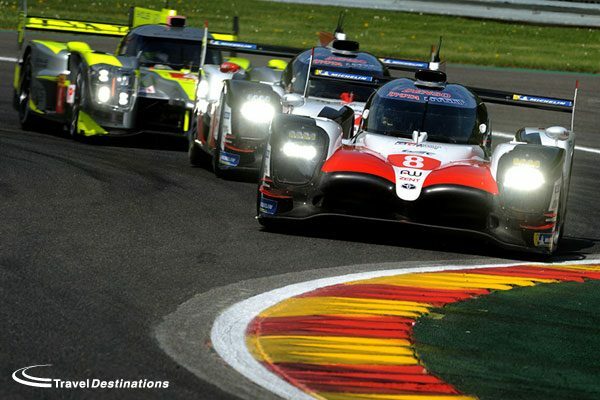 67 and 68) and three from the European Le Mans Series (no. 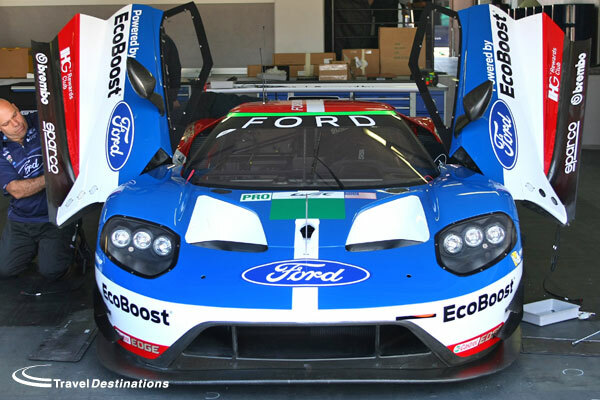 55, 61 and 66). 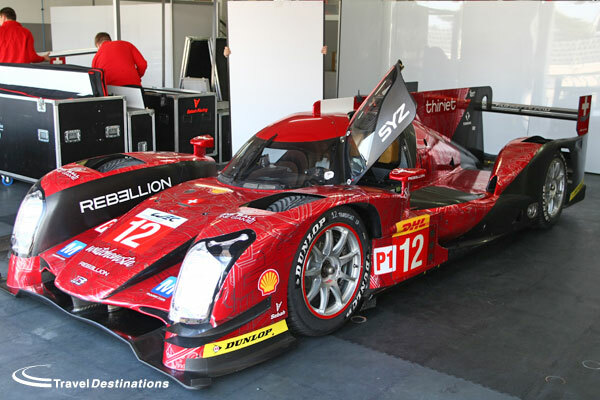 For the second day of scrutineering, the crowds got taken on something resembling a world tour. 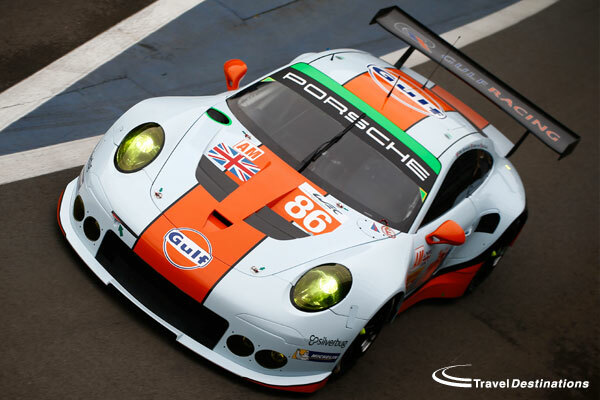 The three cars from the Asian Le Mans Series set the ball rolling this morning at 10am, with the two Taiwanese Porsches no. 67 and no. 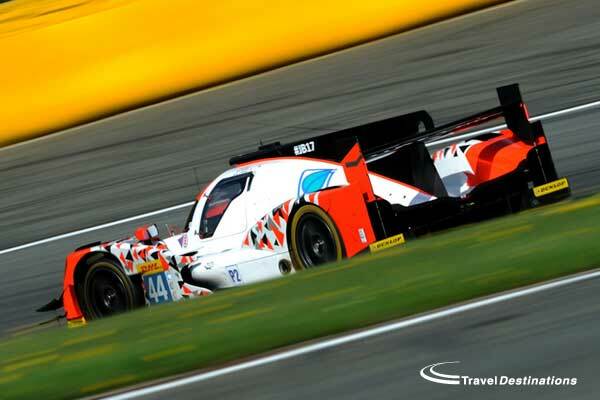 68 for Team AAI and Oak Racing’s Ligier JS P2 no. 34. 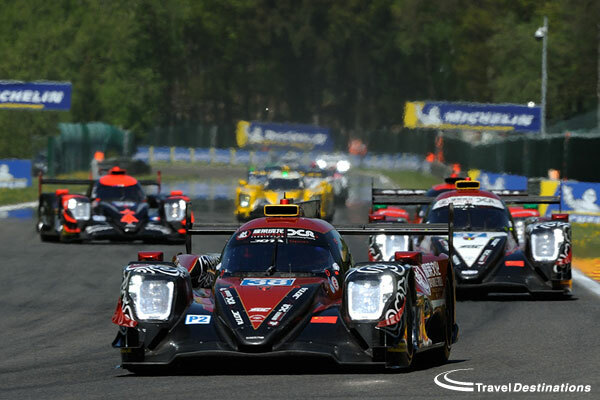 Then we moved continent as the three Russian cars for SMP Racing were up next. 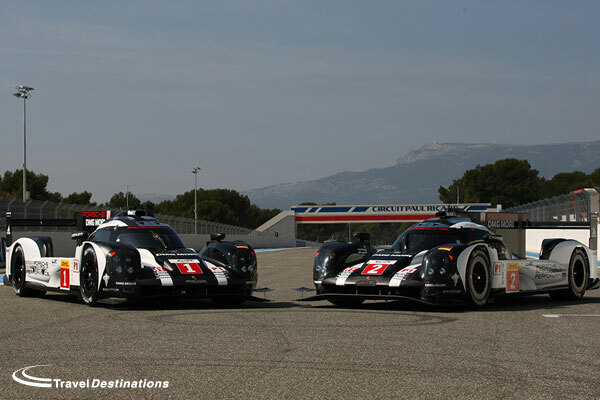 The two LM GTE Pro official Porsche 911 RSR brought us back to Europe, and gave us a taster of their three LM P1 counterparts due to appear in the afternoon. 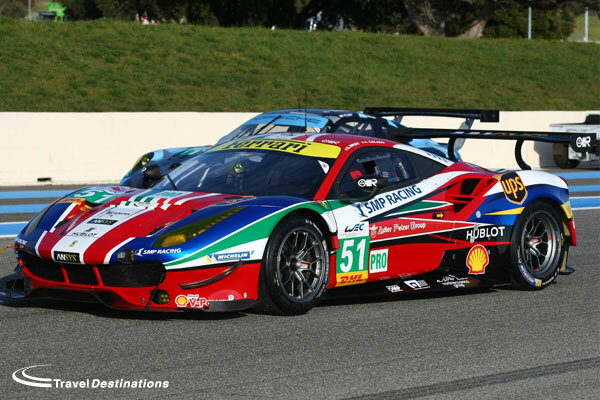 We then crossed the Atlantic when the American competitors came under the scrutineering spotlight, with the Ferrari no. 62, Viper no. 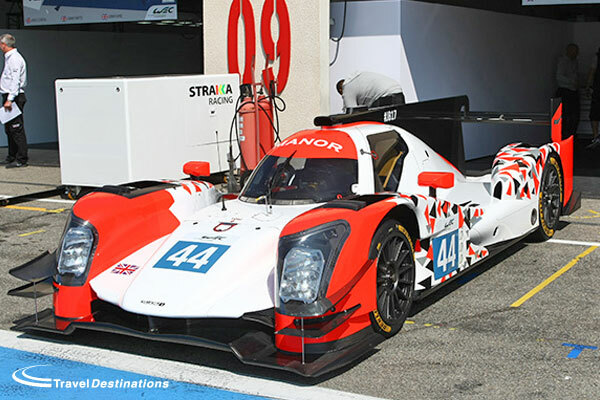 53, and the Ligier JS P2 – HPD no. 30 and no. 31. 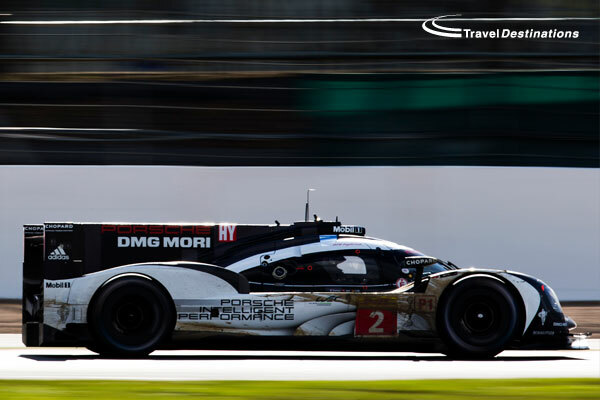 The afternoon session brought us back to Europe, and to Germany more specifically, with the presentation of the three Porsche 919 Hybrids, eagerly awaited for by the crowds. 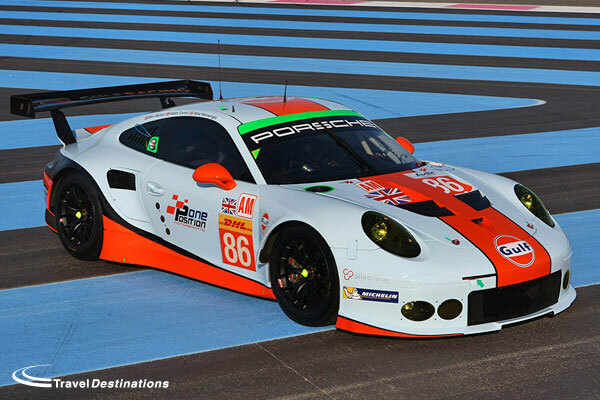 This dash back across the Atlantic mirrored the journey made by Nico Hulkenberg ( Porsche no. 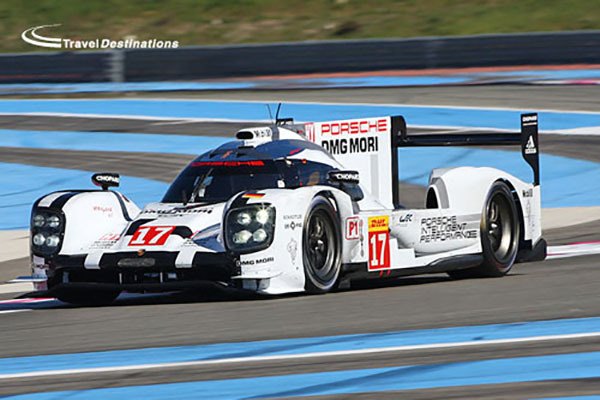 19), who arrived in Le Mans this morning after finishing eighth in the F1 Canadian Grand Prix yesterday! 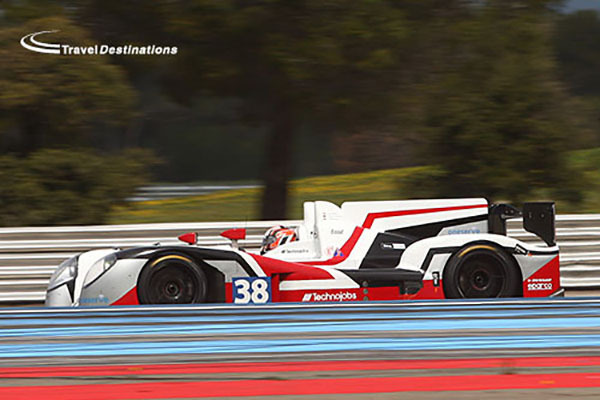 We then made a stopover in France with the Alpine A450B no. 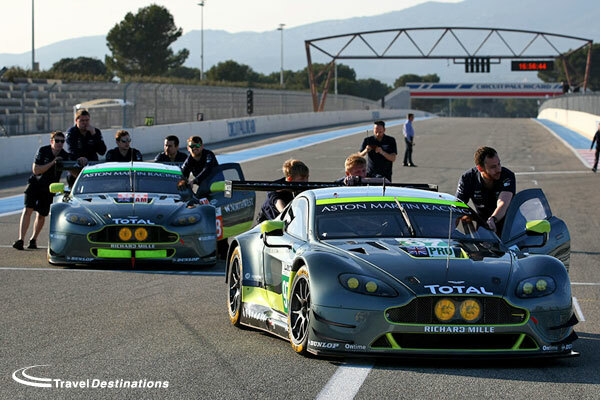 36, before crossing the Channel with Aston Martin Racing and its five cars. 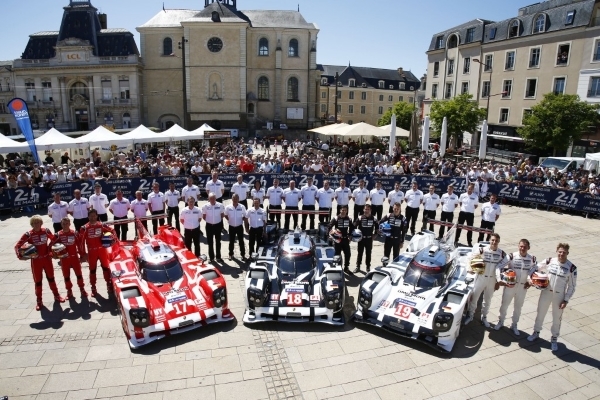 They caused quite a stir when they revealed this year’s Le Mans art car livery, proudly sported by their no. 97. 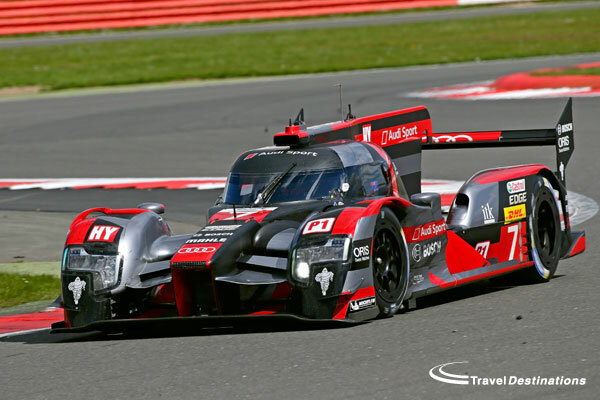 The design by German artist Tobias Rehberger is totally unique in that it conveys a real sense of motion, even when the car is standing still. 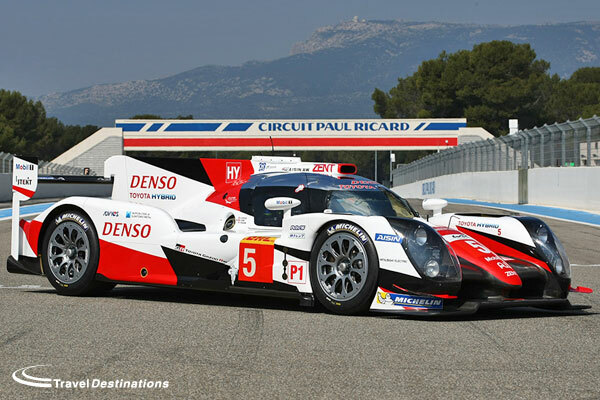 We were then off to Japan with the Toyota TS040 Hybrids, the final LM P1 cars to take to the stage. 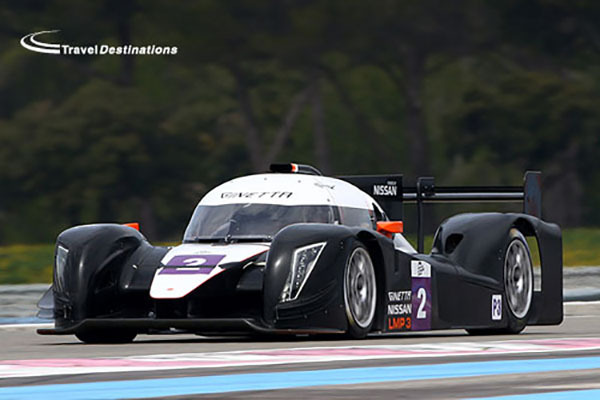 Next, it was across the Pacific with American Corvette Racing and their two Chevrolet Corvette C7.R. 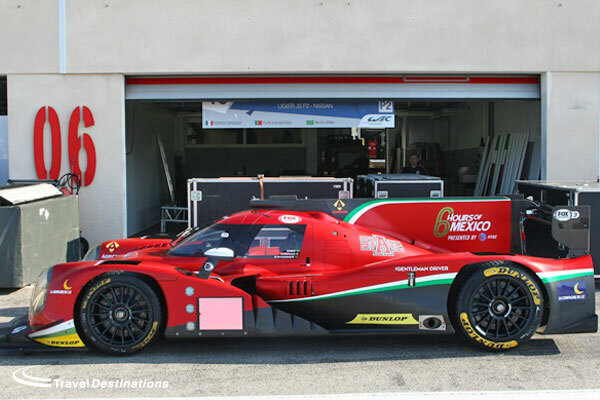 To round off this 83rd scrutineering session, the five Ferraris entered by AF Corse filed through the checks, followed by the last car up today, Krohn Racing’s Ligier JS P2 with its distinctive green livery. 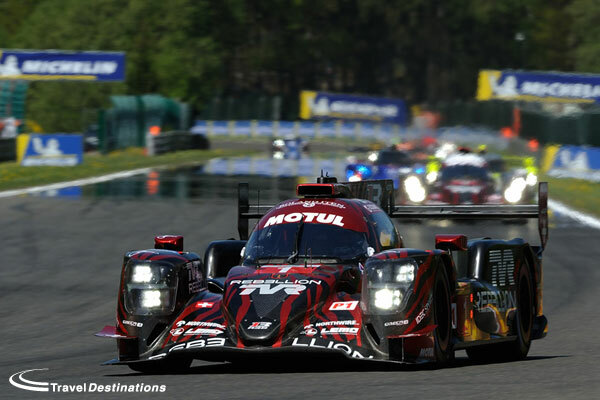 The anticpation for the Le Mans 24 Hours is really building now!